If you have teens at home, they are most probably on Snapchat. If we are to ever question them about why they resort to using an increasingly uncountable number of social media applications, they would most likely respond with “They are simple platforms for us to showcase our daily lives on”, when in reality, it very much looks like they are seeking approval from outside. The solution to this problem lies in addressing the inadequacy that teens feel with their lives. However, let us turn our focus to the immediate problem at hand. With Snapchat being relatively new amongst its social media peers, the platform is also a tad difficult to understand by the older generation of parents. In fact, most teenagers attribute the long hours they spend on Snapchat to the fact that their parents don’t understand how Snapchat works. Snapchat has a feature called ‘Discover’, which shows its users content based on pop culture. Individuals and companies can create channels on ‘Discover’ and put up content to encourage Snapchat users to visit their channel. While the minimum age requirement to join Snapchat is 13, individual channels on Discover age-gate R-rated content. The content on Discover ranges from innocent and friendly to vulgar and crass. Despite a lot of the content on Discover being age-gated, meaning you have to be over 18 to access it, a few channels have been known to have removed the age-gate in order to get more users to its channel. This means that over 23 million children, who are on Snapchat, could have unmoderated access to such content. What is even more infuriating is that, the uncensored content could be misleading, wrong, potentially harmful or even ‘mature’ content, impacting what naïve readers of the content could be influenced to do. Incidentally, it is extremely easy to lie about your age before signing up on Snapchat. It’s a breeze for children below 13 to give a false date of birth, and it’s almost impossible for Snapchat to verify the truth. Why would Snapchat do something like potentially expose millions of children to R-rated content? To understand this better, you need to understand how Snapchat makes money out of a ‘free’ service. 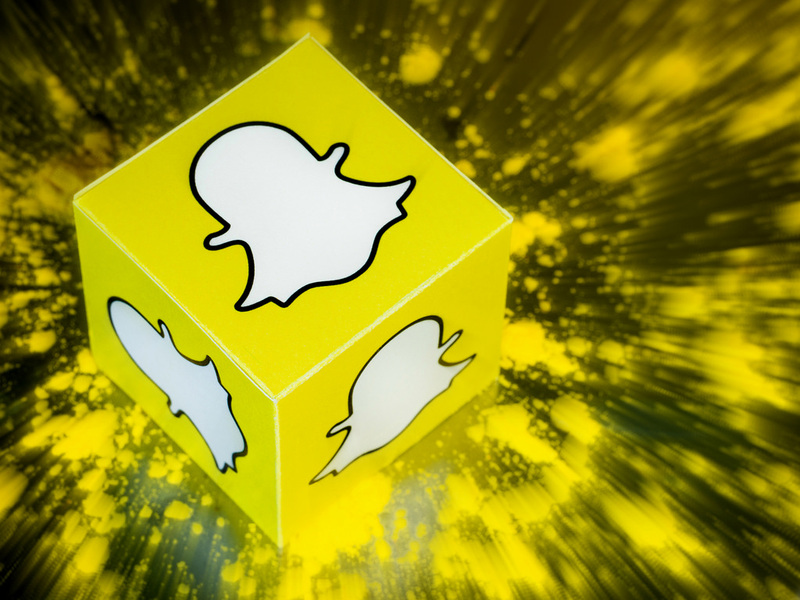 Snapchat makes its money from brands and companies willing to advertise their products and services on their platform. And when do companies choose to advertise on a particular platform? When millions of users are actively using it. 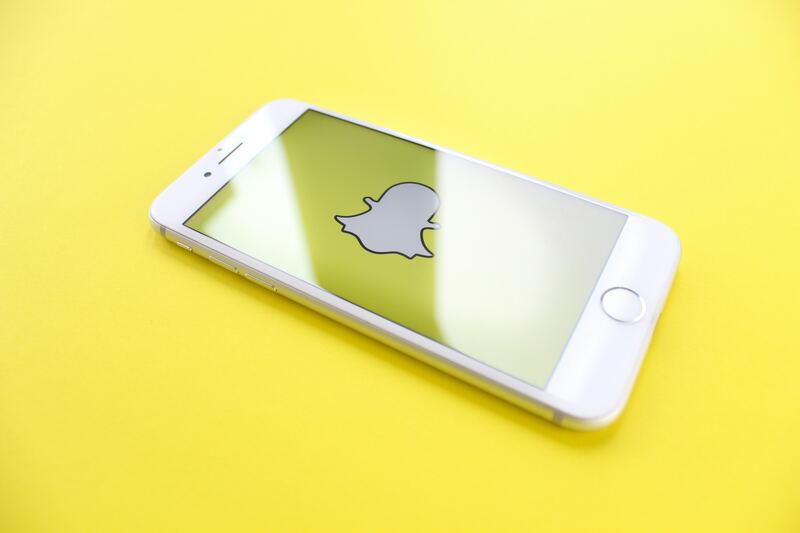 Therefore, to ensure that users aren’t “bored” and going out to look for other social media alternatives, Snapchat brings out new features to keep its audience. Towards this, Snapchat had previously introduced image filters. It has not introduced the Discover feature. And yet, this is just half the story. In order to encourage content generation, Snapchat had to incentivize the whole process, rewarding channels which have greater traction. And like most online content, virality requires a clickbait headline (and body content which more often than not, provides little to no value to its readers). The content is just light on the brain. What can a company do when it depends on catchy content and has a falling stock price? It goes all out to protect itself and its shareholders. They encourage creators to produce content that is extremely engaging, keeping their barriers to access light and flexible. In some cases, morals go out the window in the face of an opportunity for virality. Accountability is no longer of maximum value. By continuing to allow channels to post irresponsibly on a platform where 30% of the users are below 18 years of age and 70% of users are females, Snapchat has refused to acknowledge its popularity and the impressionability of its minor readers. In this day and age, it takes very little for a fad to catch on. And when channels on Discover don’t acknowledge their responsibilities, it only makes matters worse for parents who are trying to protect children from the harms of the big bad web. You may think the solution seems simple - just increase the minimum age required to join Snapchat considerably and enforce age-gates! This would ensure that even its youngest users are mature enough to consume explicit content without getting carried away. However, this measure must be coupled with a strong yet secure verification process which ensures that nobody can lie about their birthdate. To implement such a verification process, it would require government ID proof to be shared with Snapchat, raising concerns of data breaches. A complicated process indeed! Therefore, the real solution goes back to having a good talk with our teens about exactly why over-indulgence in social media is bad for them. Until Snapchat becomes accountable about the content on its platform, we strongly encourage parents to speak out and alert cyber police if they happen upon vulgar content. We also advise you to monitor the social media activities of your children. Open up the channels of communication to ensure that your kids feel free to discuss with you what they come across online.